Home Project Sports Powcast helps Elorde International Promotions in Marketing their Event last Feb 18. 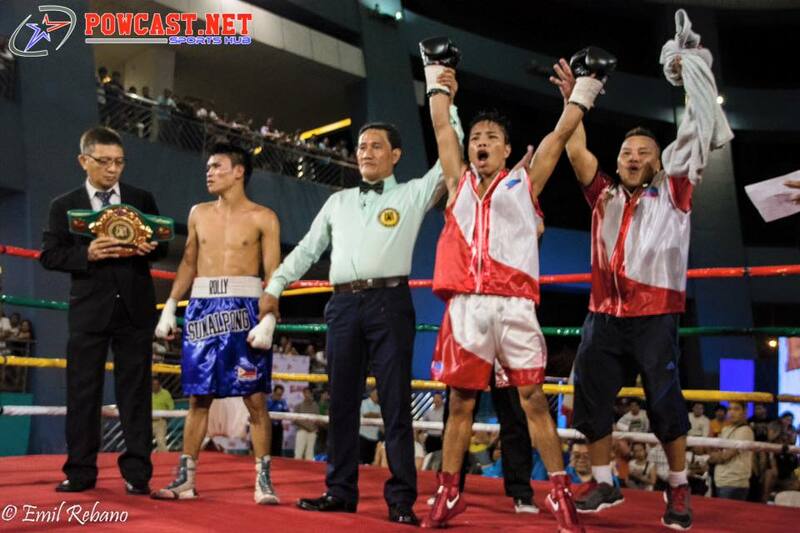 Powcast helps Elorde International Promotions in Marketing their Event last Feb 18. Powcast helps Elorde International Promotions in Marketing their Event last Feb 18 at the Mall of Asia , Music Hall. It was a successful Night of Champions event.